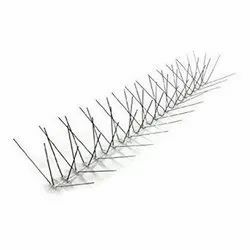 Our range of products include bird spike, large bird spike, polycarbonate bird spike, bird spike guard and bird spike strips. 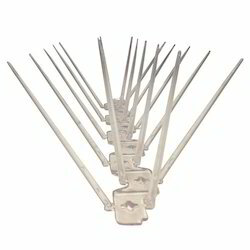 Our name is enlisted amongst trusted and reputed industries for trading and supplying an extensive range of Bird Spike. 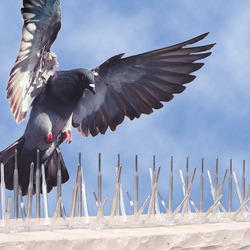 We are engaged in trading and supplying a wide range of Large Bird Spike. 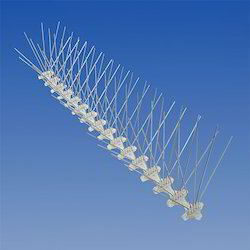 We are engaged in trading and supplying a comprehensive range of Polycarbonate Bird Spike.